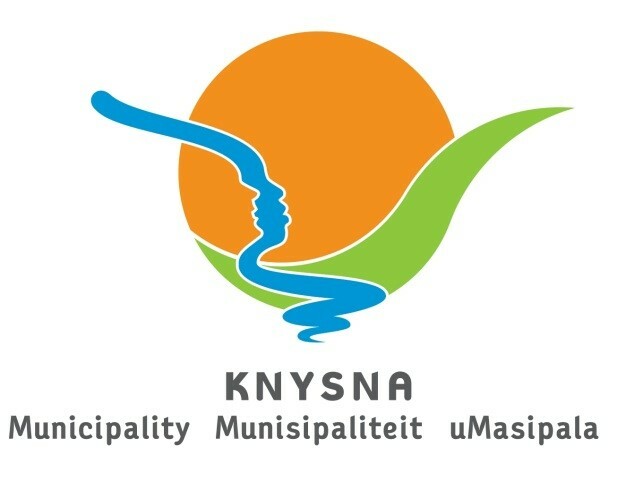 Any written comments may be addressed in terms of Section 50 of the said legislation to the Municipal Manager, P.O Box 21, Knysna 6570 or via email knysna@knysna.gov.za and lmniki@knysna.gov.za, on or before 23 April 2019, quoting your name, address, contact details, interest in the application and reasons for comment. The municipality may refuse to accept comments received after the closing date. Persons who cannot write may approach the Town Planning Office at 3 Church Street, Knysna during office hours, where the responsible official will assist you in putting your comments in writing.